 Congratulations to the 2019 Creative Choice Awards category winners! Voting for the “Outstanding Marketer” and Outstanding Merchandiser” awards is now open. Voting will take place between February 4, 2019 and February 18, 2019. 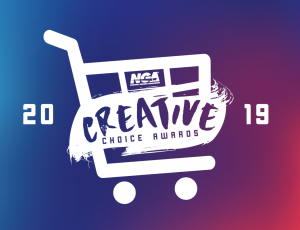 Winners will be announced at the 2019 NGA Show in San Diego, CA. Please click HERE to cast you vote. Honorable Mention: TrigsToGo!, T.A. Solberg, Inc. Honorable Mention: Store Pick Up, Coborn’s Inc. Honorable Mention: Fiora, Coborn’s Inc. Honorable Mention: Hatch Chile Festival, Coborn’s Inc.